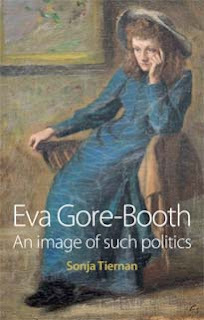 MUP author, Sonja Tiernan, will formally present her book Eva Gore-Booth: An Image of Such Politics to the President of Ireland, Michael D. Higgins at his official residence in Dublin, Áras an Uachtaráin. The first dedicated biography of Eva Gore-Booth was released by MUP on 22 May and will be presented to the President on Tuesday 5 June at a special event. This is one the highest honors an Irish author can receive. Photographs of the reception will be posted after the event. Category: History, Irish Studies, Literature, Politics	0 Comments.